In this communication world, mobile messenger has a great role. Using such messenger applications, people can send or share any type of media like text, voice, video etc to anyone with internet facility. So these applications are replacing traditional short message services (SMS), MMS, normal calls, etc with modern internet media sharing. Nowadays WhatsApp is the most popular messenger in some countries like India. People share messages, news, etc on WhatsApp as text, voice and video messages. After sharing ownership of WhatsApp with Facebook, they made many changes on WhatsApp especially in security and privacy area. 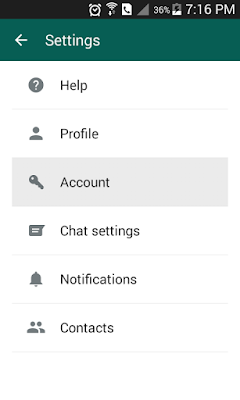 As we shown in Facebook, we can simply create groups on WhatsApp. In Facebook, group members can identify that who read a message as ‘seen by’ option. Nowadays WhatsApp started a service which shows to sender a list of contacts who read your message in group. So you can understand that who got your message and who read your message. So this facility ensures the delivery of message and received person cannot say lie like he does not received or read. 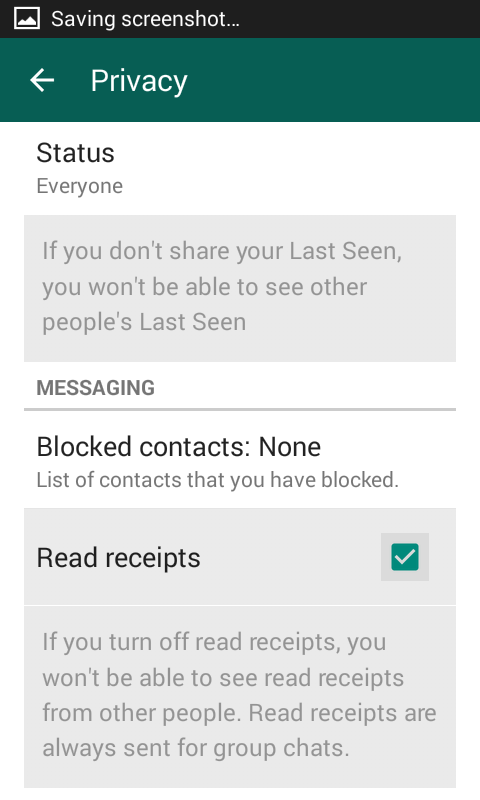 There is an option which removes you from the ‘read by’ list like disabling WhatsApp ‘last seen’ option. If you set this option, then your name never will be on receipt list in any WhatsApp group. 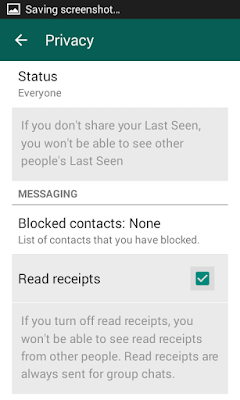 So you can be a silent or spy reader on any WhatsApp group. 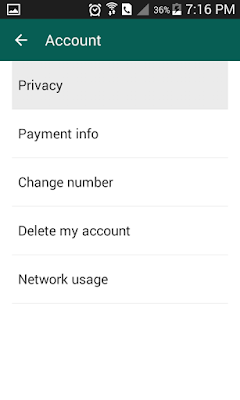 On privacy setting, you can see ‘Read receipts’ option. If the tick is ON (checked) then your name will be on receipts list. If you remove the tick (uncheck) then your name should be hidden on message receipt list. Please note that, if you turn of read receipts, then you won’t be able to see read receipts from other people. You know the read receipt list is available for message sender only and you should ON this option to get receipt list of your sent messages on groups. if you disable this option, you cannot get receipt list of your messages anymore. You cannot set this option for groups.